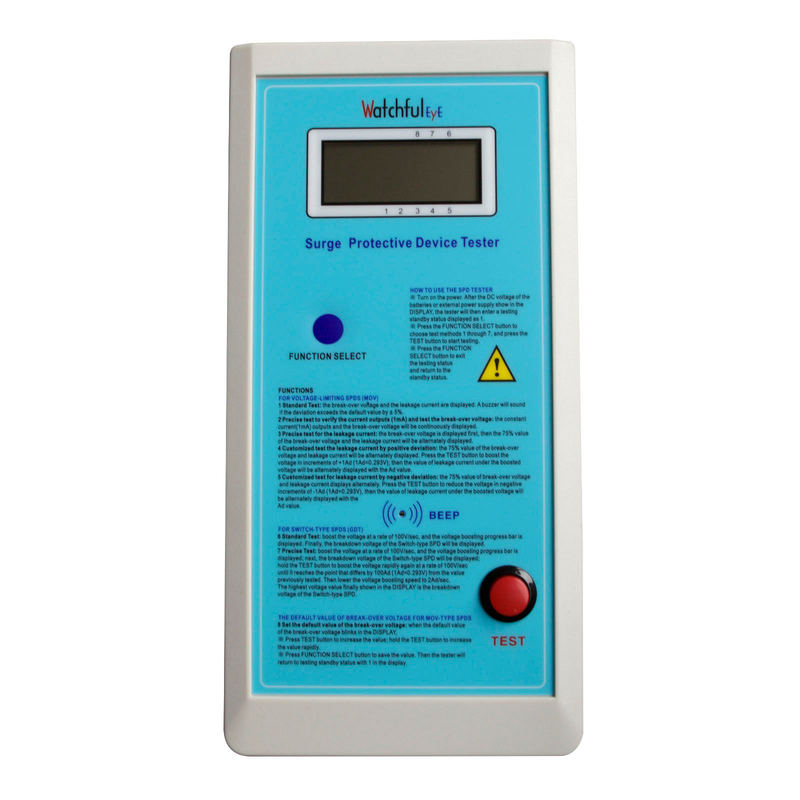 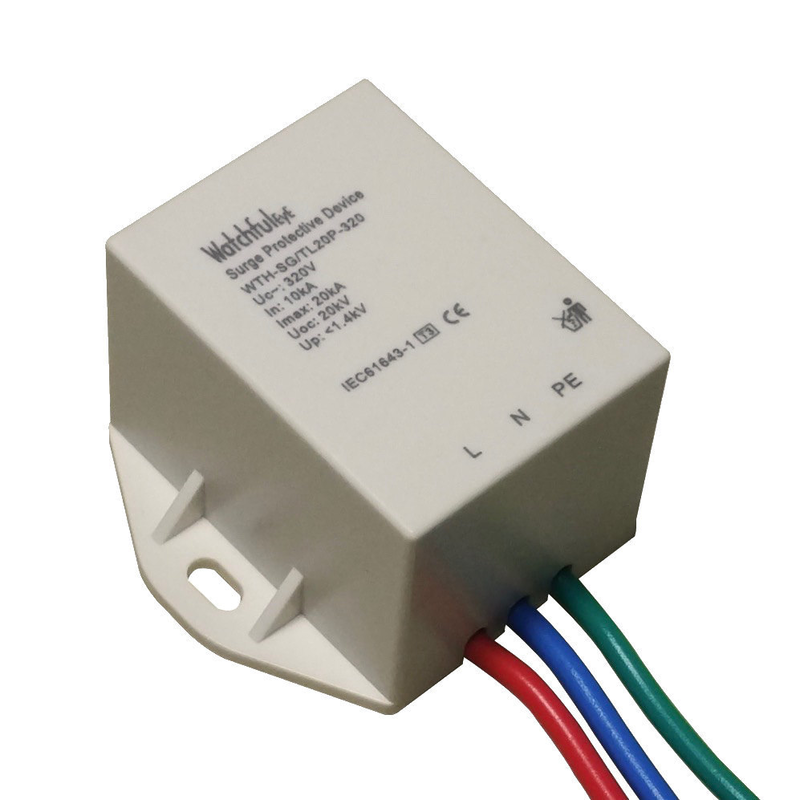 WatchfulEye Solutions specialises in developing and manufacturing a complete range of surge protective devices(SPDs), protecting your equipment and systems against surges caused by lightning inductive voltage or operational over voltages. 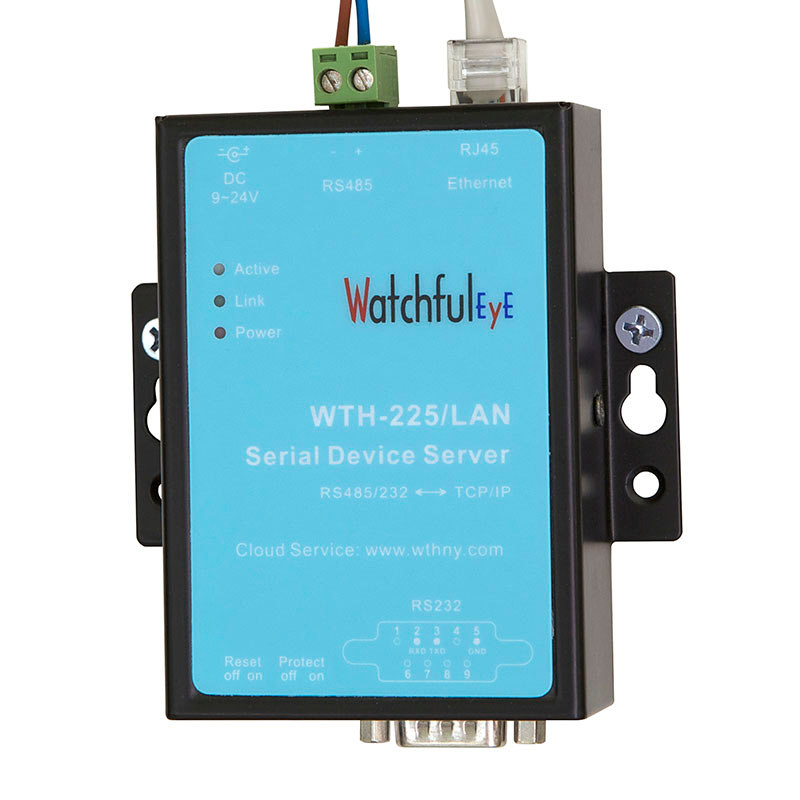 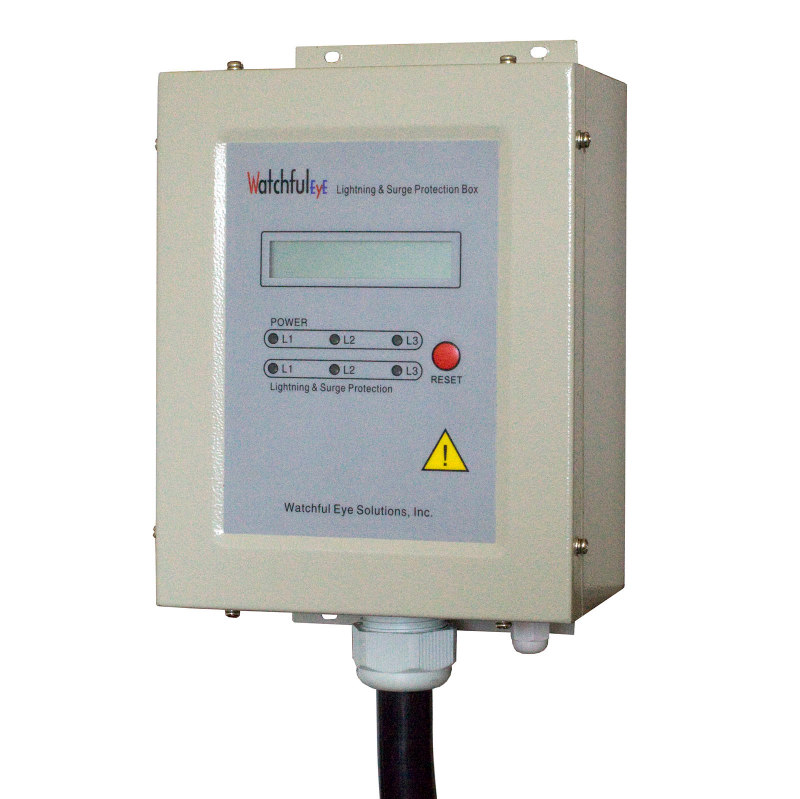 Watchful Eye surge protective devices are widely used in low voltage DC & AC power supply systems, data and control systems in telecommunication and new energy industries such as solar and wind power system, etc. 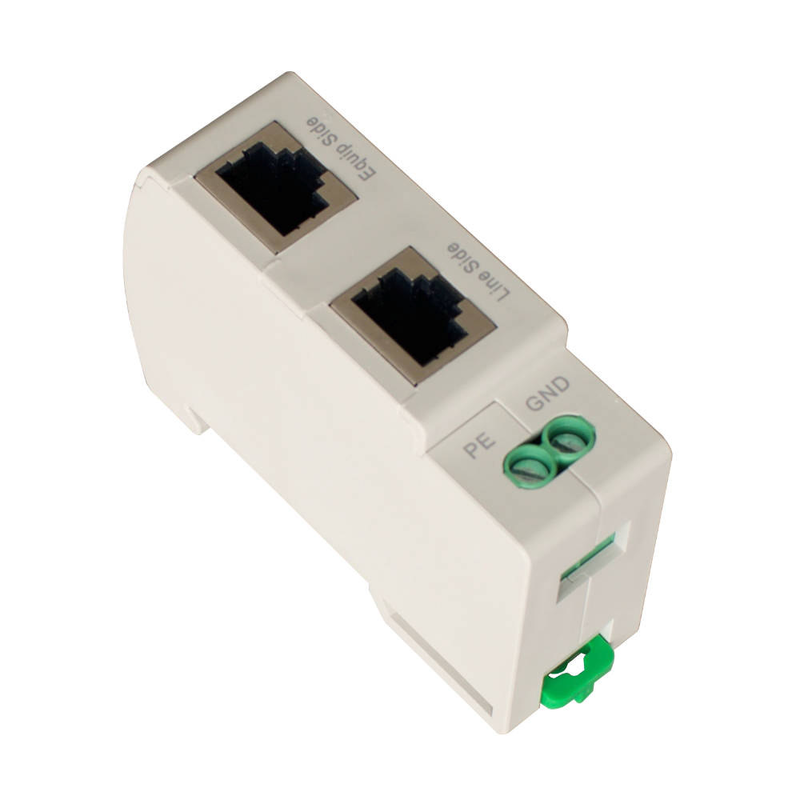 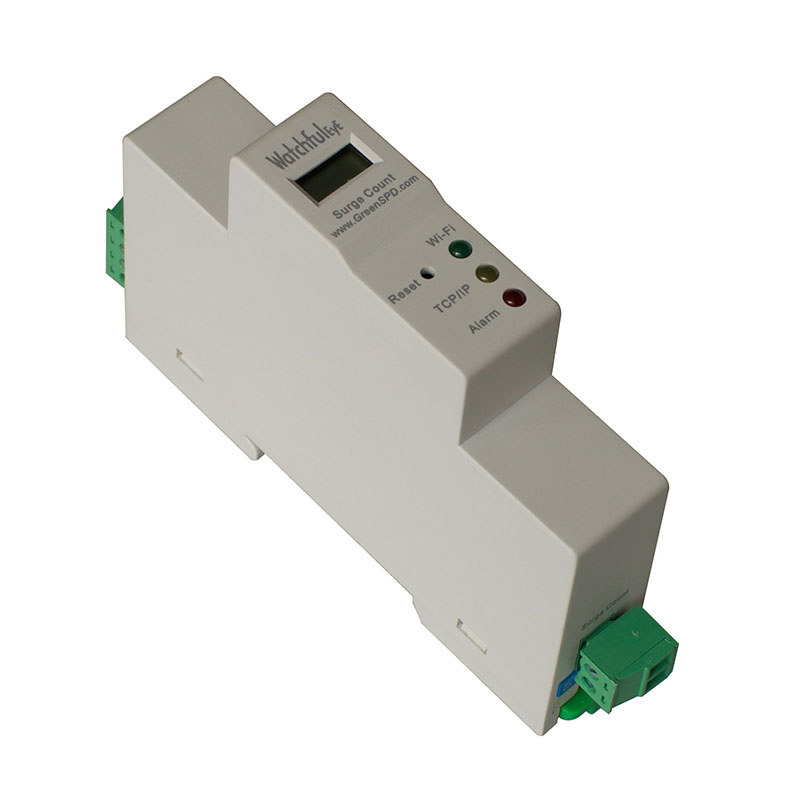 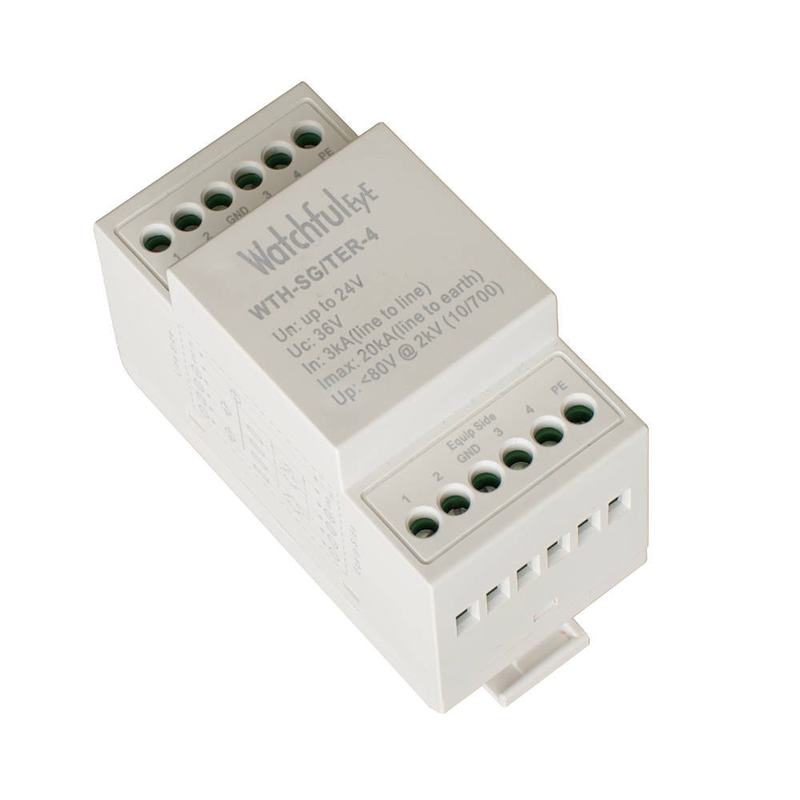 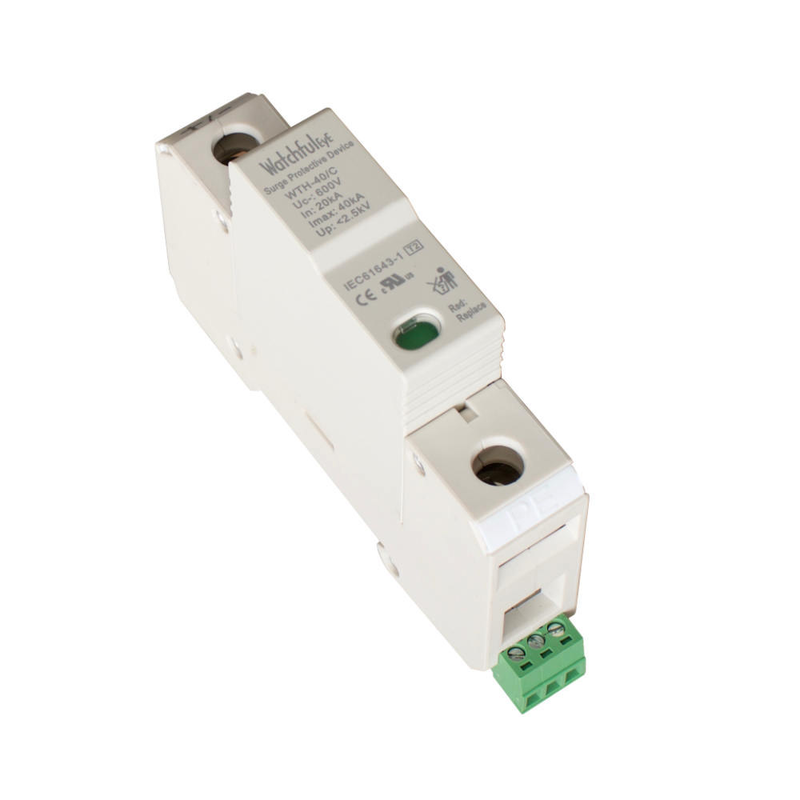 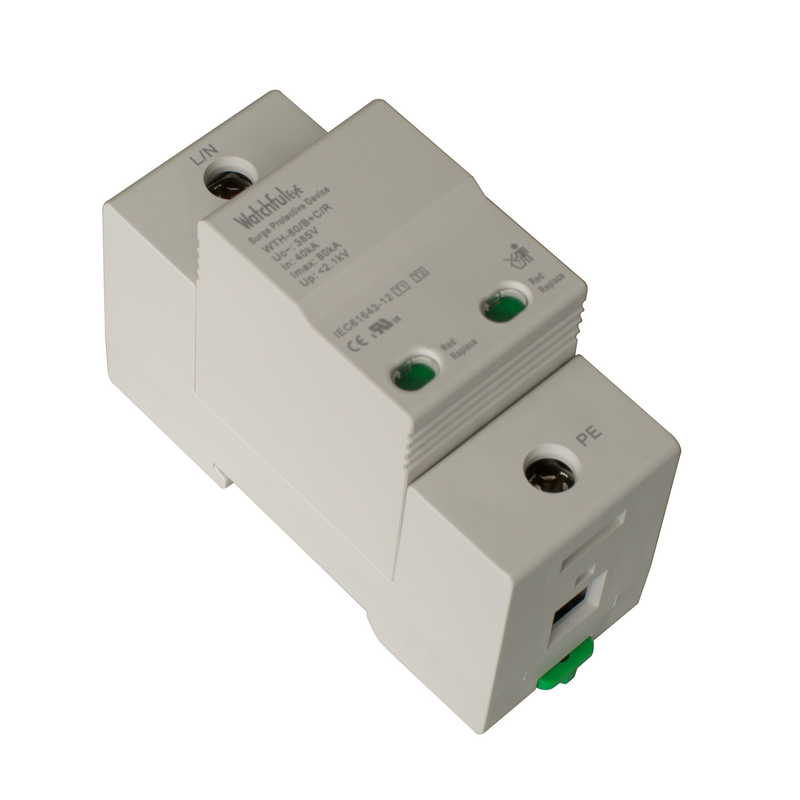 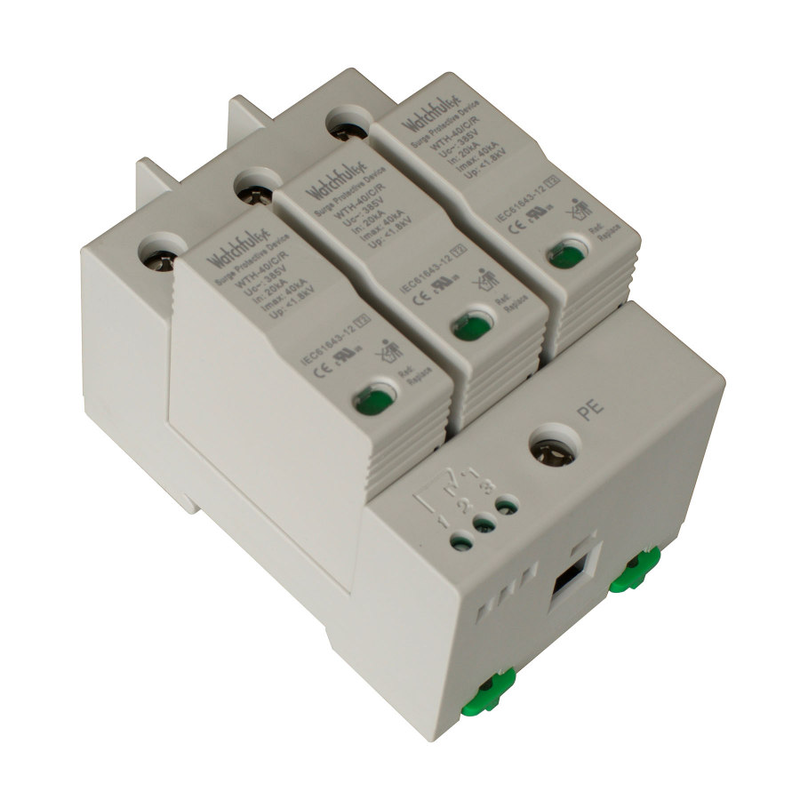 These surge protective devices are in accordance with IEC61643, UL1449 and other international industry standards.